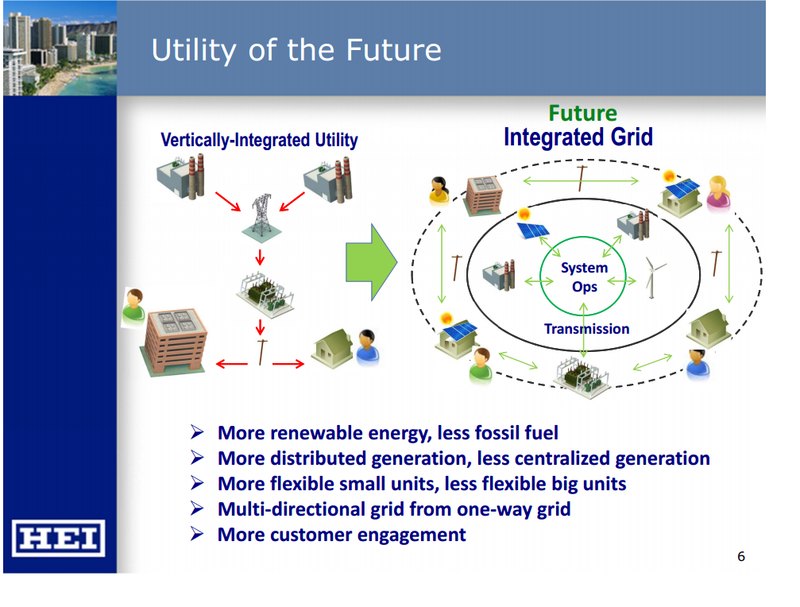 In our pursuit of understanding how state utility commissions envision the future of the utility, last week we explored how the Hawaii Public Utilities Commission views the future of the Hawaiian Electric Companies (HECO). This week we’re looking at how the Commission may evolve policy and regulation to attempt to achieve the desired outcome. To achieve these changes, the Commission recognizes that it must change the current regulatory cost-recovery model with company profits tied to return on utility plant investment. Concerns with the current regulatory model include lack of correct incentives to control power supply costs, no direct financial incentive to pursue clean energy projects developed by independent power producers, no direct financial incentive to accelerate retirement of fossil generating units, and lack of transparent price signals to evaluate the supply of ancillary services. To achieve its vision, the Commission recognizes the regulatory compact may need to be changed, but it does not yet have a recommendation on how. The Commission notes that if consumers have the option to economically take care of their own supply needs then the utility obligation to serve must also be reconsidered. States the Commission: “The long-term obligation for Hawaii’s electric utilities to interconnect customer-owned generation, to supply distributed generation customer with supplemental or back-up power supply and to provide grid capacity to enable power exports has not been defined.” The Commission concludes by stating that it is now incumbent on HECO to develop a new sustainable business model. 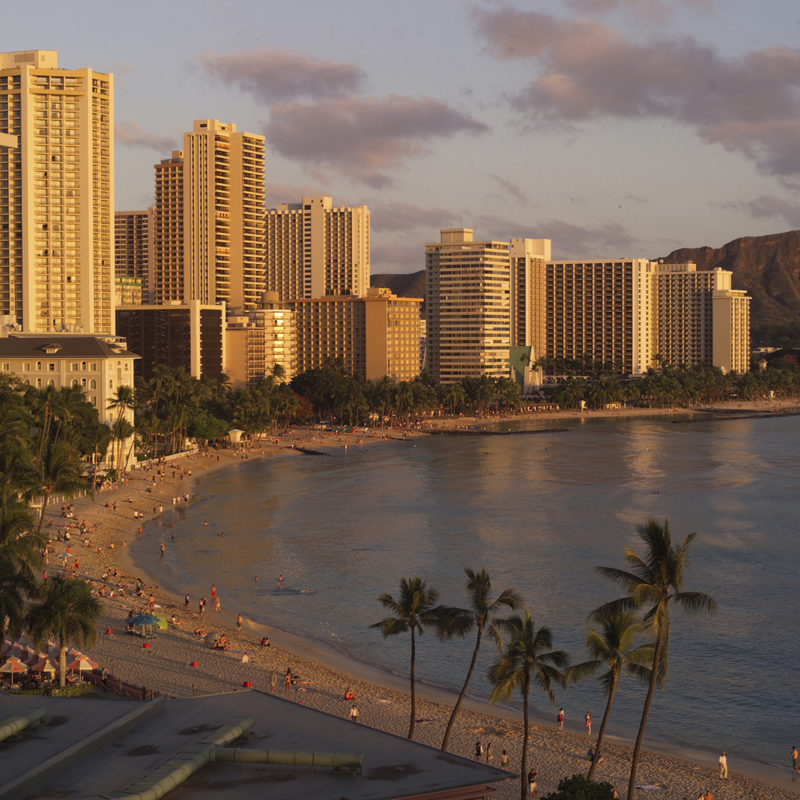 This entry was posted in Electricity, Renewables and tagged Electric regulation, Hawaii Public Utilities Commission, Hawaiian Electric Companies, HECO, Public utility, Renewable Energy, Utility Business, Utility Regulation. Bookmark the permalink.